Forgetting small things, with our busy schedules, is not something out of the ordinary. We all have lost a thing or two, maybe a wallet, laptop, or a briefcase among other personal belongings. You may be able to take it in when you lose some of these things, but when you lose your car keys, it may not be as easy; that can practically disrupt your life. 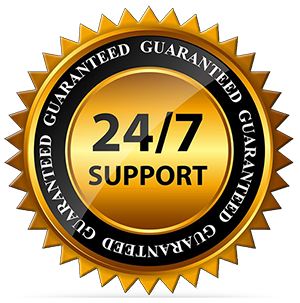 Nevertheless, with our mobile Kempton Park car locksmiths operating for 24 hours a day, 7 days a week, you need not to worry. 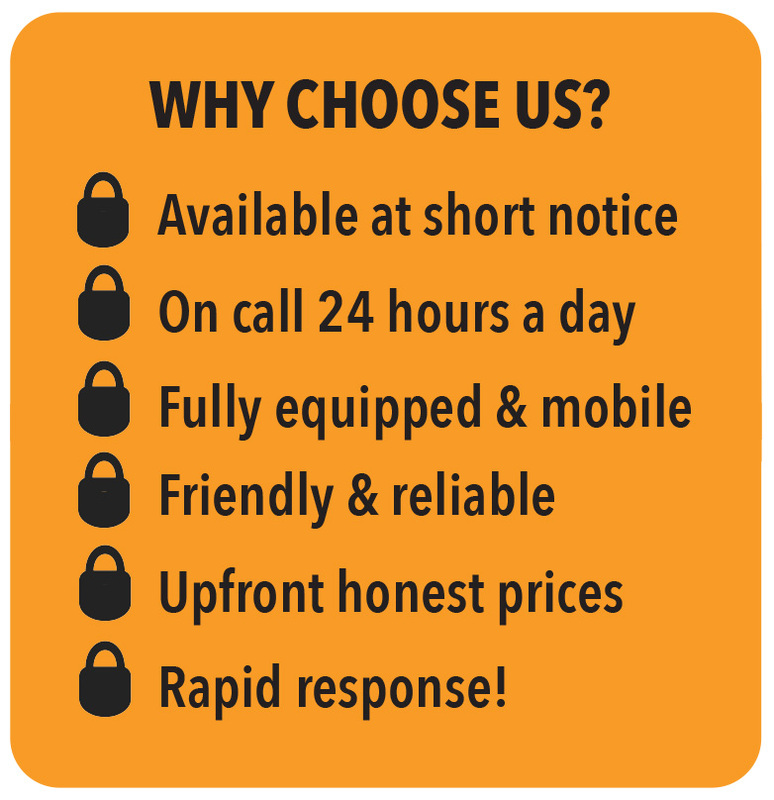 A single phone call to our reputable locksmiths and we’ll be on our way to where you need us. 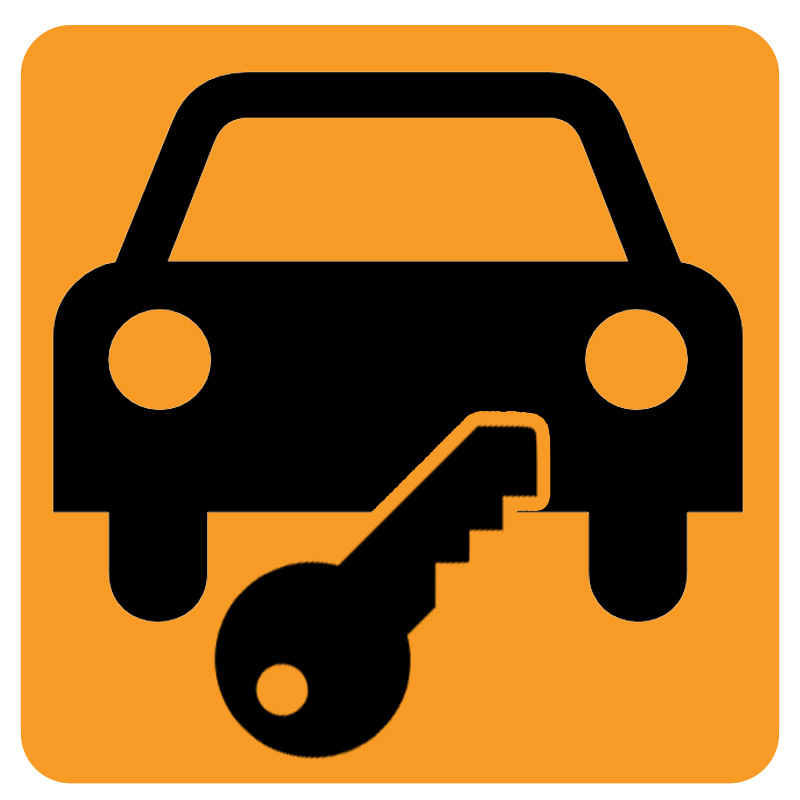 Whether you broke your car key, lost it, or have locked yourself out of your car, our car locksmiths in Kempton Park will respond to your distress call with utmost speed, to make sure you are not inconvenienced for any longer. We’re key cutting specialists, where we cut different car keys to fit all kinds of locks. Locked out of your car because of lost keys? Maybe you locked them in the vehicle? It’s no cause for alarm- just call our auto locksmiths and we will quickly provide you with the solution. Our car locksmith Kempton Park team strongly advice you get spare auto keys to avoid the inconvenience of being locked out of your car after losing your only pair. Also, if you’ve a troublesome lock, it is recommended you have it checked immediately. 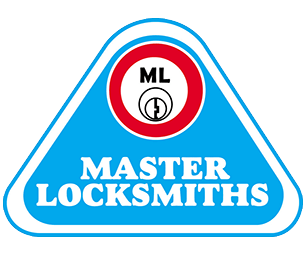 Our locksmiths supply and install all kinds of motor locks, including motorbikes, boats, and trucks. Transponder keys make use of electronic chips to ignite a specific car. Should the chip be damaged, you will not be able to start your engine. Should you experience such a problem, call our experienced automotive locksmiths who can make a new transponder keys set for you. 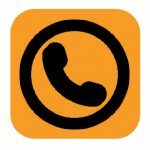 If you’ve somewhere you need to be at immediately, you can as well contact our emergency call-out specialists. Regardless of the situation on the ground, contact us today and let Kempton Park’s finest car locksmith address the problem!